Join us for our Install Demo Day in Denver on Wednesday, April 17! 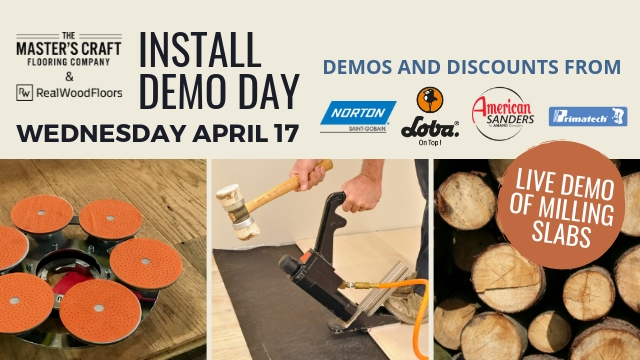 Join us Wednesday, April 17 for our Install Demo Day! 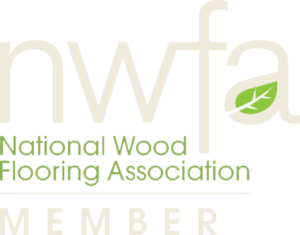 We’ll have live demos from our sponsors as well as a demo of milling logs into slabs.  There will be exclusive discounts all day from our vendors and we’ll also have lunch!